Cooking with wood – Just For Sybarites! There’s something amazing about a woody, smokey flavor on food. Rustic cooking makes food taste better that’s a fact! The first time that prehistoric human beings tried cooked meat was by finding it on the forests after a fire. The smokey flavor must have caught their attention since they afterwards loved consuming grilled meat (and we still do). Many restaurants like Hartwood in Tulum, Mexico have made its way up to the top restaurants by the New York Times thanks to cooking with wood only. 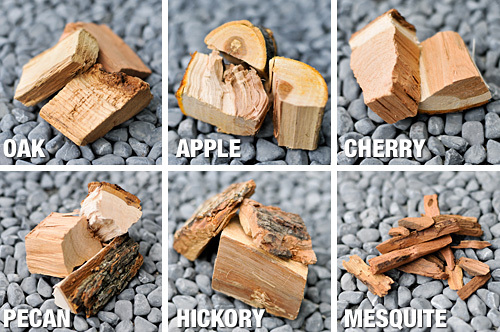 Cooking with wood has its secrets though and you’ll have to be prepared! The wood you will most likely find is mesquite, oak and birch. All hardwoods will work as far as they are dry. Be careful with resinous woods like pine since it will make smoke and change the taste of your food. Be patient! Wood takes long time to start burning properly and it burns faster than coal so make sure you have enough to feed the fire constantly. 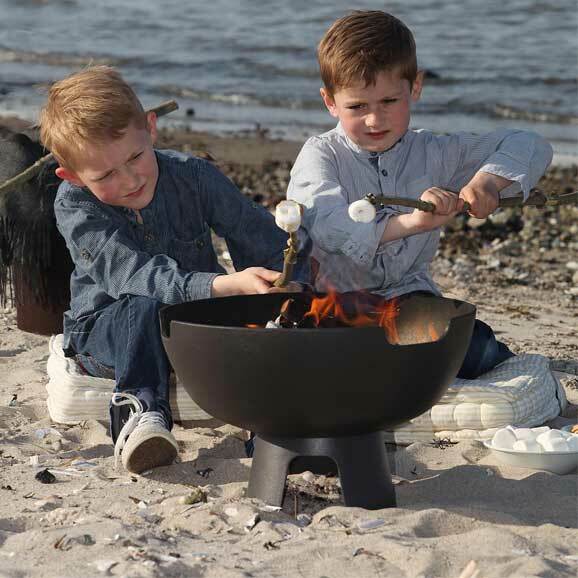 If you have a BBQ grill at home then good news, you can always use wood instead of coal but make sure the pieces are small so you have the chance of placing the grill on top. 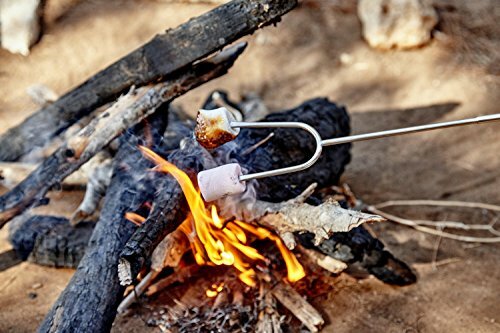 If you are camping be careful with the placing of your fire making sure you make a hole in the ground not to cause an accident and bury the fire pit when you are done! If you are planning to do this at home there’s a couple more options such as a metal bowl or a wood grill (more expensive though). 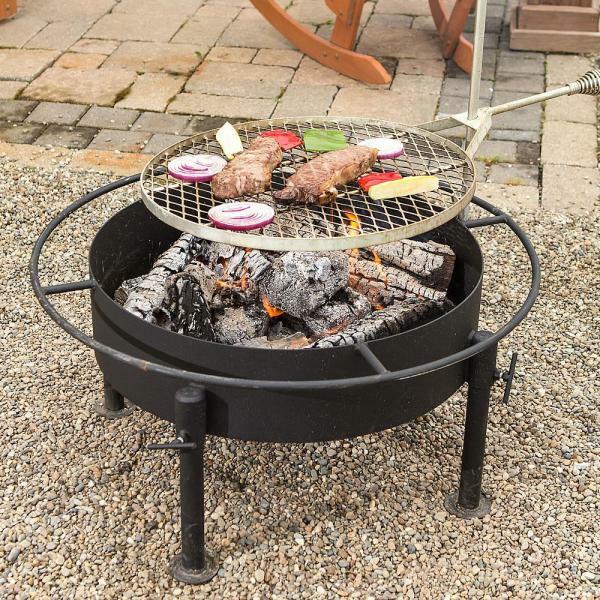 You’ll need something to lay your food on since it cannot cook directly on the wood. 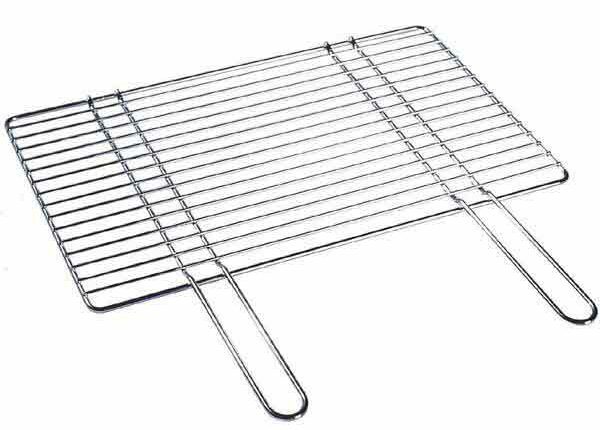 One of the simplest options is a grill rack, whether it is one with a handle or one that stands. Whatever you choose to light your fire with may have a flavor impact on your food. Avoid using alcohol or alcohol gel, gasoline or any other liquid that will stink your wood out (and your food too!) 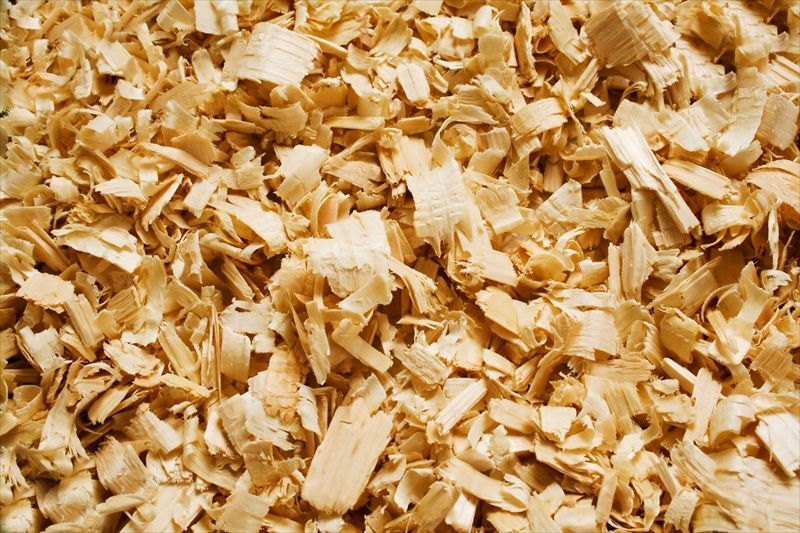 Try paper or news paper and if possible natural fast burning wood or wood chips. 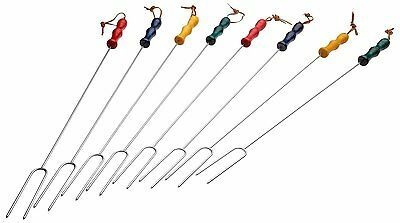 These are the basic tool, not only they work for sausages and marshmallows but you can use them to move the wood around when needed without burning your hands. 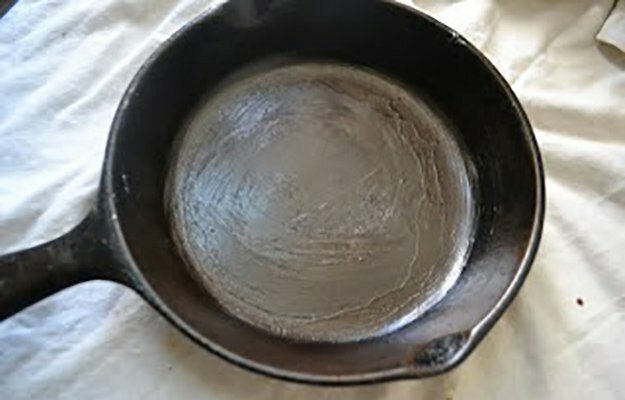 There’s a million things you can do if you have an all metal skillet you can put inside the fire without being worried of getting it spoiled.. (plastic is a no no!). Remember to oil it up a little since these do not have non-stick. 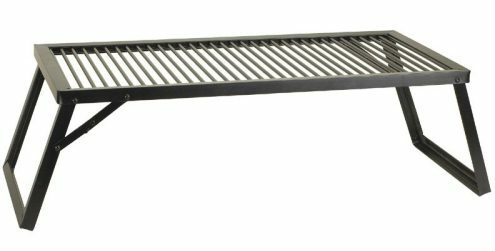 Whether it is to move wood around, to fish something out of the fire that you may have lost from a skewer or to stir whatever it is in your skillet, a good pair of metal thongs will be much appreciated! The longer the better to protect your hand from the fire. 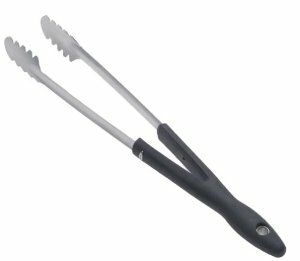 These are incredible for cooking fish over wood without having all falling apart. This works for small items too like shrimps or veggies! 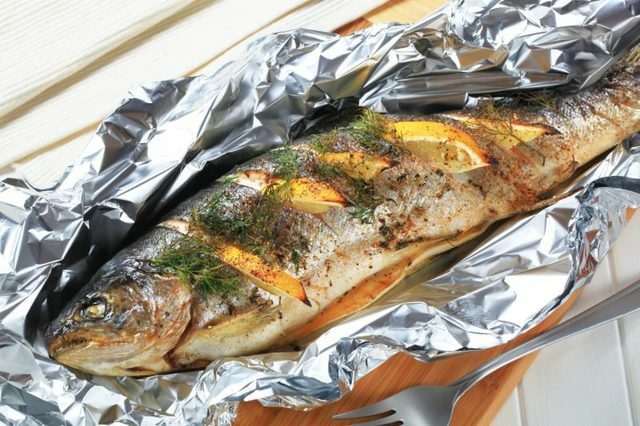 When cooking with wood, foil is your friend! 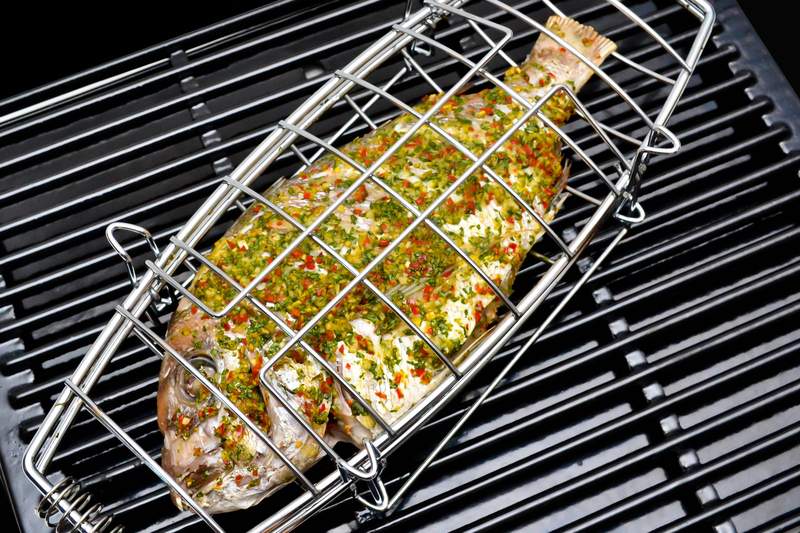 If you can’t get one of those fish thongs you can foil up your fish to keep the juices in and have it steamed! Foil also works great to wrap fatty sausages like chorizo since the juices will cook nicely. 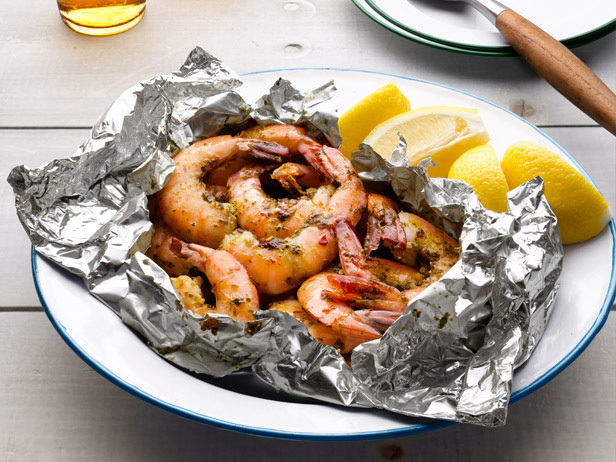 If you want smokey flavors just make little holes on the foil with a fork and voila! If you are one of those people who want to cook fast and eat fast this may not be for you. Cooking with wood takes time! No matter what it is, it will certainly be slow but it will be with the wait! 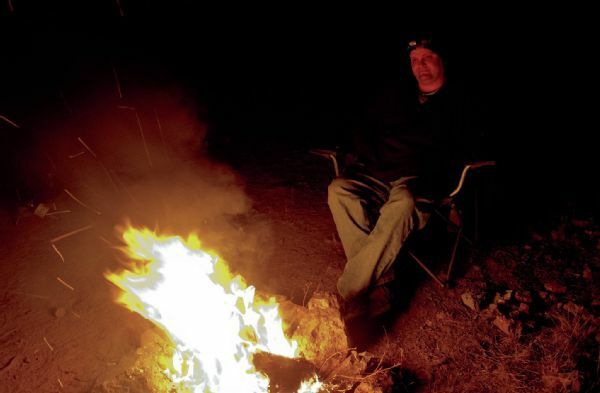 Be a happy camper and enjoy the pleasure of smokey food but watch out for splinters and burns!